“Cars” fans, get ready to start your engines! 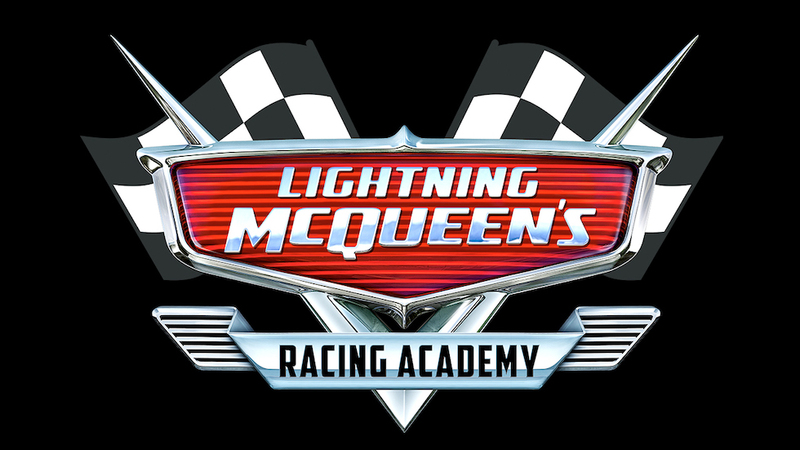 Lightning McQueen’s Racing Academy has set its opening date at Disney’s Hollywood Studios. Guests can learn all about racing from Lightning McQueen with this new attraction. This all-new experience will open on March 31, 2019. 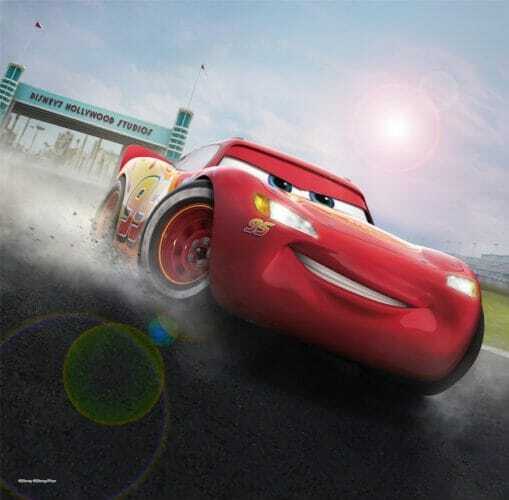 In Lightning McQueen’s Racing Academy, guests will travel into the world of Pixar’s “Cars” films, and come face to face with the racing legend himself, Lightning McQueen. Guests will be a part of the next generation of rookie racers, and learn the rules of the road from Lightning. More details will be shared about this new experience in the weeks leading up to the attraction’s opening. Stay tuned for more updates, and visit DisneyWorld.com to learn more about other Pixar experiences at Walt Disney World.